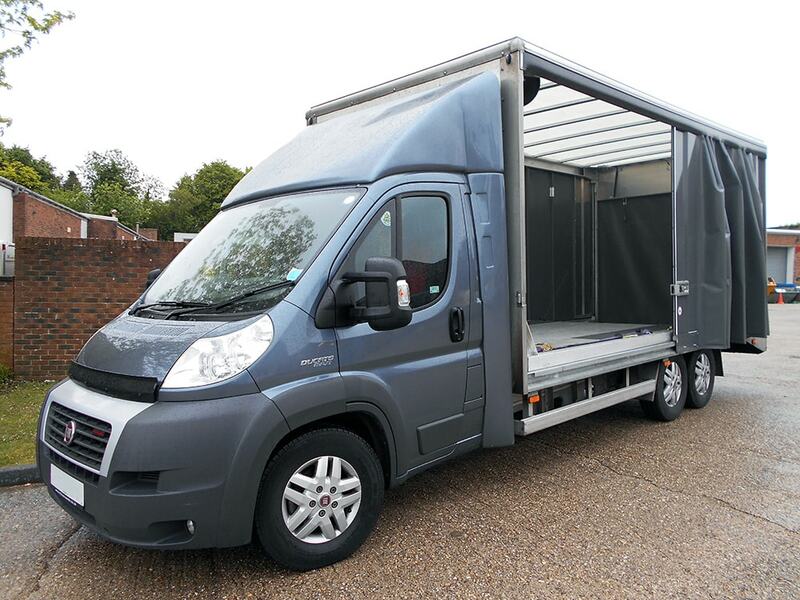 This low-line chassis conversion is designed to transport your loads safely and securely, without compromise; offering a generous payload with many customisable features to ensure you get the exact vehicle you need to tackle the task at hand. Whether you’re looking to transport classic motors or sport cars, our Covered Vehicle Transporter is designed and manufactured to carry any medium-sized vehicle, effortlessly. 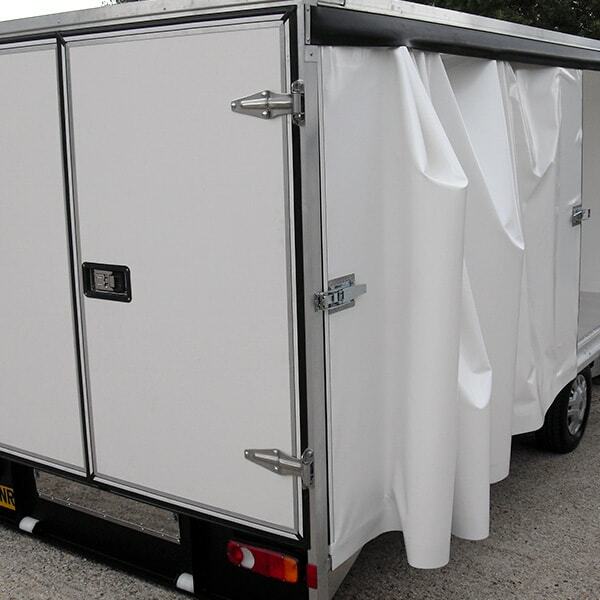 Customisable features of the Covered Vehicle Transporter include; height adjustable tow bar, all supplied on a strong and lightweight galvanised frame. 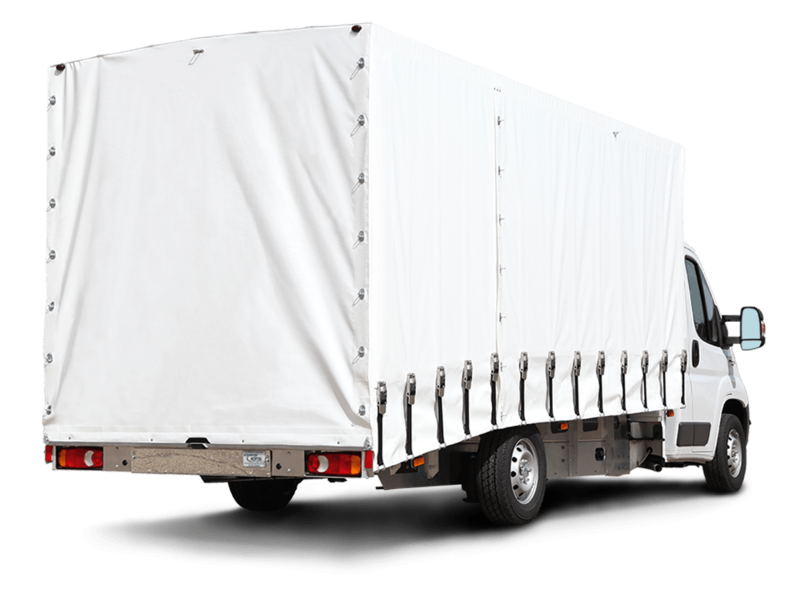 Sturdy and reliable, the covers protect your load from any unwanted damage associated with road exposure. 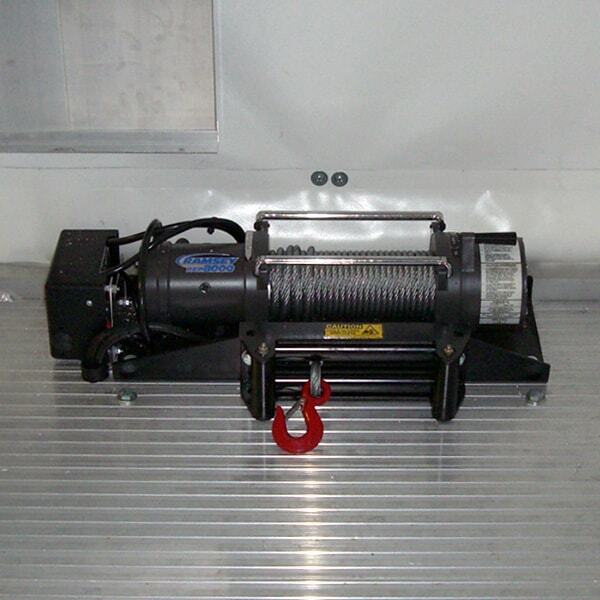 Why choose the Covered Vehicle Transporter? 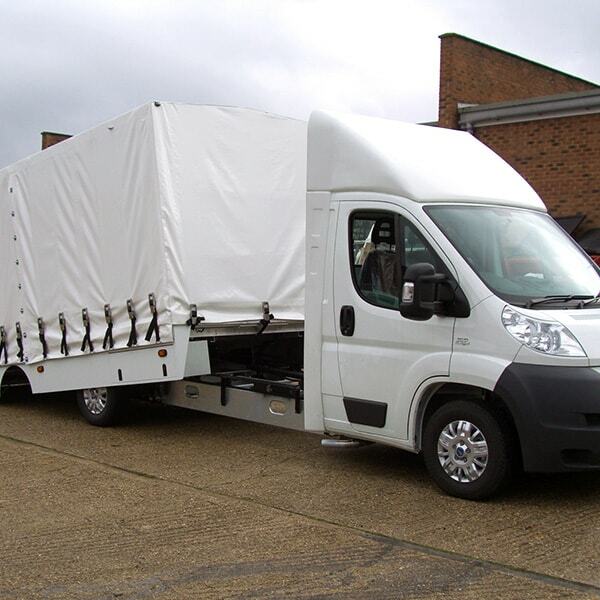 Durable, sturdy and lightweight, our Covered Vehicle Transporter is manufactured to the highest quality by our team of experts; offering you premium quality vehicles, tailored to your unique requirements. 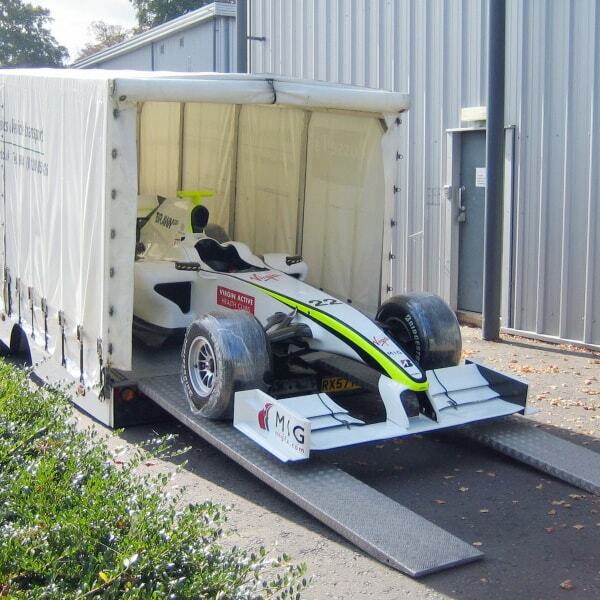 Our Covered Car Transporter is also available as a free issue vehicle conversion or complete conversion. What brands do Advanced KFS work with? I had spoken to current owners of the Ultra and only received good feedback. The vehicle needed to offer the flexibility to carry everyday cars, motorcycles and lowered cars with low noses; qualities the Ultra offered, so I knew this one was the one I wanted. We kept 2 panel vans in service and we managed to extend their life. Two are used for verge cutting operations to carry hedge cutters and strimmers on the back. So we now have 5 vehicles on the fleet. Darren Moor – LPG Operations Manager at Countrywide Farmers plc.